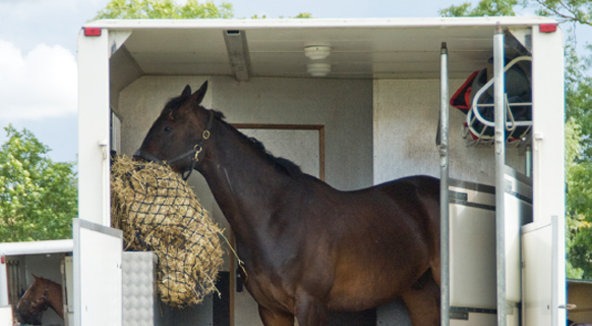 Before acquiring horse box insurance, it is important that you understand your exact requirements. This way you are better placed to take out an insurance policy and package that covers your needs. For instance, if you use your horsebox occasionally, it would be cheaper to take out a policy with mileage limits. There is usually the option to either your spread out your insurance premiums over the period of a year with monthly premiums or to pay your horse insurance in a single lump sum. Most would prefer the former option due to the ease of paying lower costs, even if over an extended period of time. However, this convenience comes at an additional price. Therefore, if you are able to pay out your insurance in lump sum, do so. In the long run, you will have paid less. Before settling for an insurance company or policy, it is prudent to first shop around to see what else is out there with regard to horsebox insurance. One source of information is online comparison sites that list down the prices offered by various companies, and the contents of each policy. Another option is insurance brokers, whose value is in their proximity to the industry and are able to provide a wealth of information, though biased, on a variety of insurance companies.